A roundup from Lithub of the best cover art on books from this year, with commentary. There's a strong trend toward in-camera or handmade graphics and natural media, with computers only showing up to do things that you don't need computers to do. 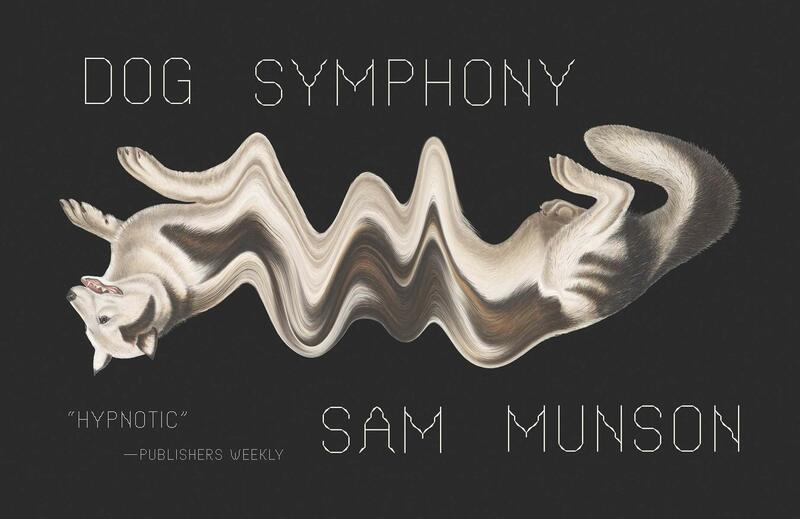 I think this is a good thing, but it inspires me to pick out Joan Wong's art for Sam Munson's Dog Symphony, which is perfectly, surreally computerized.